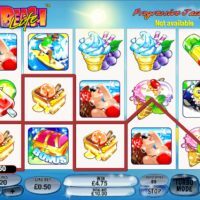 It’s all about the sun, sea, and sand with Beach Life, the immensely popular slot game from PlayTech. 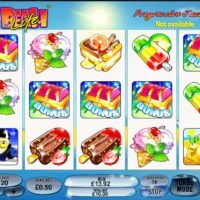 The theme of this slot game is clearly the beach and underwater, so get your trunks and snorkelling gear ready for this 5 reel, 20 payline set up. As it was created in 2006, the graphics and animations are quite old fashioned but the mechanics work just the same. Spin your reels, 5×3, and match up your symbols in 20 different ways to win coins. Easy peasy! The symbols reflect the theme with lollies and ice creams making up the low-level symbols; a snorkeler, a woman sunbathing, and a surfer making up the higher level symbols, an underwater chest as the Bonus symbol, a sandcastle as the Scatter, and a sunshine Wild. 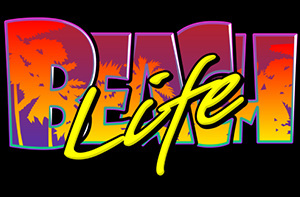 But Beach Life’s biggest pull is the fact it’s a progressive jackpot like Mega Moolah or Millionaire Genie. That means you could be one of the lucky people to win a million! 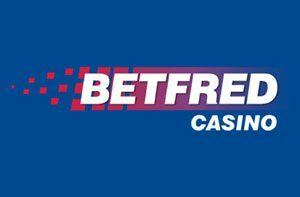 Back in 2012, a UK player won over £5m playing Beach Life on Betfred Casino. Now it could be you! 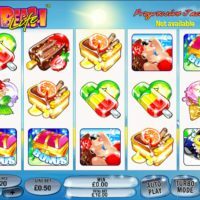 Bet anywhere from 0.50 to 10 per spin. The autoplay function lets you spin 10, 25, 50, and 99 times automatically. Get 3, 4, or 5 Bonus symbols consecutively on any payline (starting from Reel 1) to trigger the Sunken Treasure Bonus. 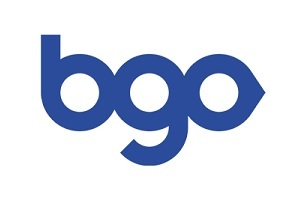 This means all bonus wins are multiplied by the line bet. 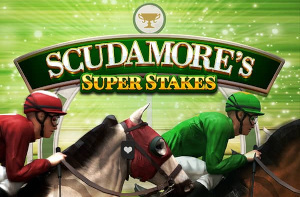 If you land on 2, 3, 4, or 5 Scatters on a payline, you can win 2x, 5x, 50x, or 500x your stake. And the Wild. Landing on 2 will multiply your stake by 10, 3 multiplies it by 200, 4 by 2000 and the big one – 5 Wilds wins you the Jackpot but only on the 20th payline. All other lines pay you 100,000x your stake on that line. As it’s a progressive jackpot, the house edge is a massive 6.75%! Beach Life can rank itself in a list of old classics, alongside the likes of Millionaire Genie and Mega Moolah. It’s progressive jackpot has garnered a few millionaires lucky enough to get those 5 Wilds on the 20th payline. Even if you don’t, the chances of big wins are still pretty good. That’s why it has such an enduring charm. 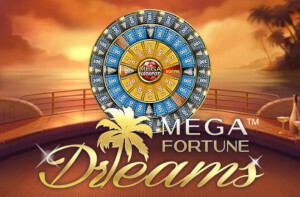 With all progressive jackpot slots, this one has a big house edge and high bet range of 0.50 to 10. That’s how you get the big wins after all. So you’ll need a healthy bankroll to make the most of your time on Beach Life. It won’t win awards for innovative visuals but it will win you big if the sun comes out for you on that lucky spin.